iOS: Throughout the day, I always know I should be doing things to better my health and overall disposition: Standing at regular intervals, drinking a lot of water, telling my friends they are great and we should hang out, and so on. And while these thoughts hit me on occasion, they're never enough to create a regular lifestyle pattern. Thankfully, the free iOS app Aloe Bud is happy to help out. 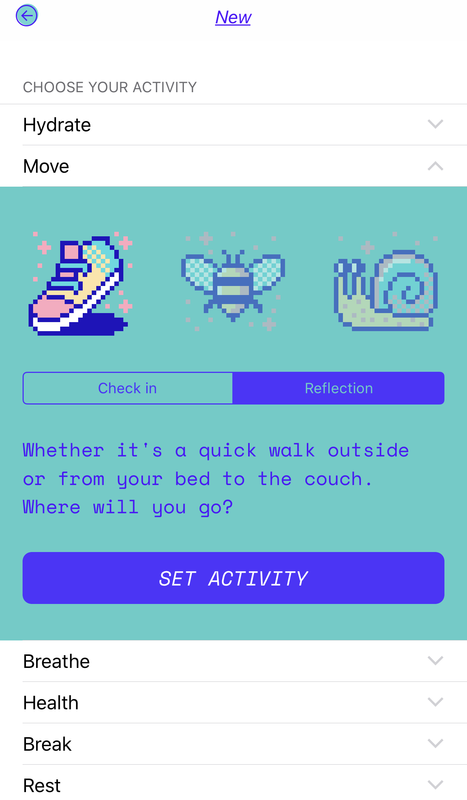 The app's premise is simple: You pick from a list of activities, organised by category, which makes the activity's colourful icons appear on a big grid within the app's gorgeous UI. Whenever you do something - such as drink water, for example - you simple need to tap on the icon and "check in" that activity. Repeat as needed, and you can see how often you're doing each activity to see how good you are at creating lifestyle habits. I love that the app also lets you write in extended answers to prompts as part of this "checking in" process. 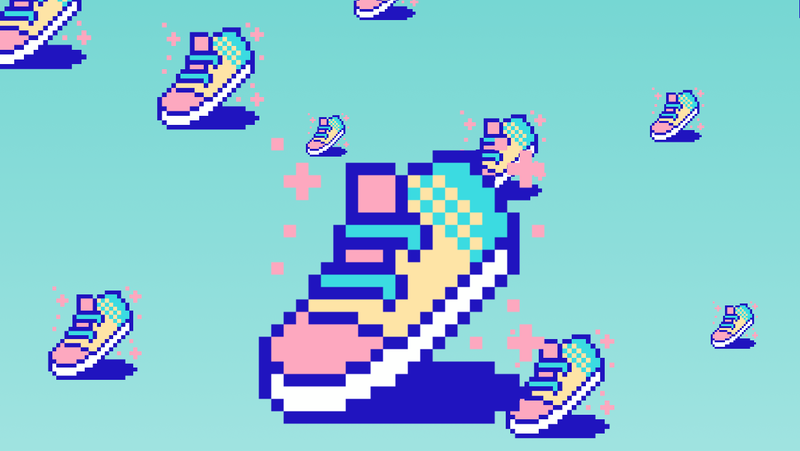 So, if it's your daily goal to come up with one happy thought about someone or something you care about, you can type that in while you're "checking in" as a kind of a miniature daily journal. And, as before, you can go back and review entries you've previously made to keep your spirits high (or reflect on a particularly great moment you had). Now, Aloe Bud is worthless if you forget about it or don't use it fairly frequently. And, thankfully, the app comes with a pretty comprehensive reminder system. 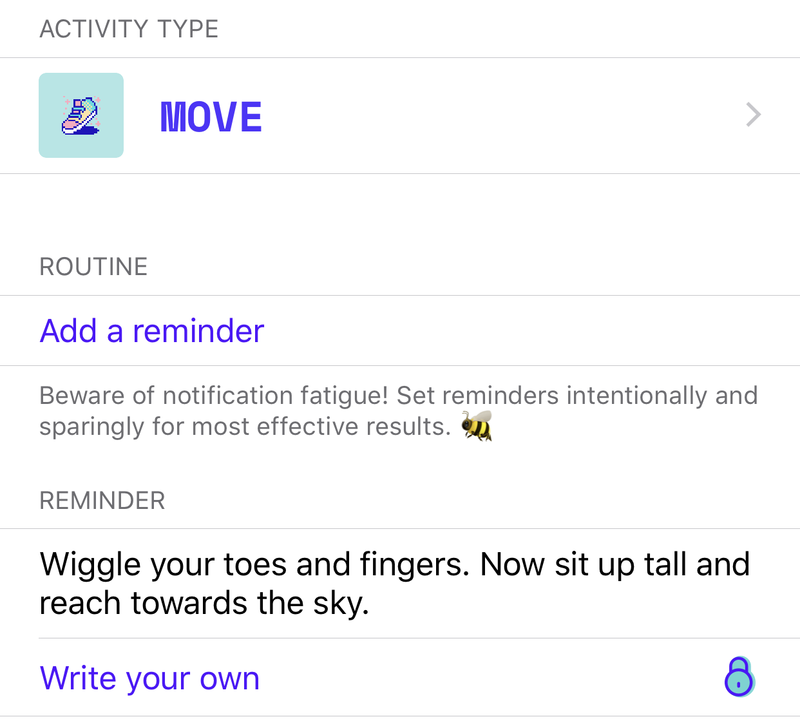 You can set up notifications for each activity you're tracking - and pay $7.99 for the app's upgraded version if you want to customise the notification messages you get. I found myself fine with the app's original offerings, wordy as they might be, because it's more important that you can remind yourself to do something rather than write some witty message that only you will care about. While I can't guarantee that Aloe Bud will suddenly make you start drinking litres of water per day, for example, setting up a little reminder is a great first step toward healthier habits. And the app's lovely UI is as much fun to use as the app is helpful - all great attributes to have in a well-designed, thoughtful freemium app.